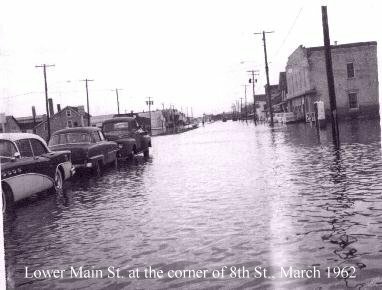 "Ash Wednesday Storm March 6th & 7th 1962"
The March Storm of 1962 caused major water damage to many businesses and homes in the downtown area of Crisfield, Maryland. The wind in the storm reached hurricane force on the Atlantic coast, but remained under 40 mph on the Chesapeake bay. 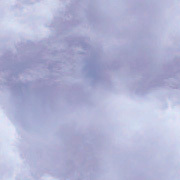 Little damage from wind was reported in the City. Water was the problem, as the tide began to rise on what was already an astronomically high tide, when the earth and the moon were in direct line with the Sun. 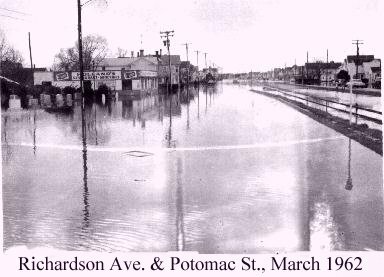 In the early morning hours of March the 7th tide water began to creep into the streets of Crisfield. The Fire Alarm was sounded to alert the residents of the pending danger. The winds were not blowing all that hard and moderate rain was falling as the water started to flood the area. Many cars were moved to the parking lot at Crisfield High School, one of the higher spots in town. Small boats called "skiffs" were used to get around town by some residents, others used farm tractors. The Maryland Army National Guard was placed on active duty to assist residents that became trapped in their homes. As day broke the morning of March 7th the tide water receded for a while only to return with greater height that afternoon. This second tide rose to a level of about 4.5 to 5 feet above Mean Sea Level, in the Crisfield area. As we heard the news the next day it was discovered that others on the east coast had not fared so well. 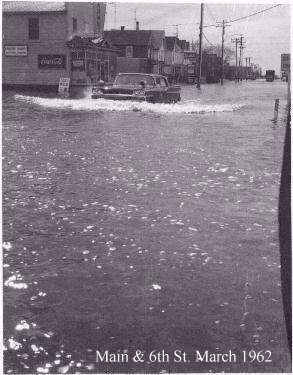 Chincoteague Virginia and Ocean City had received major damage. 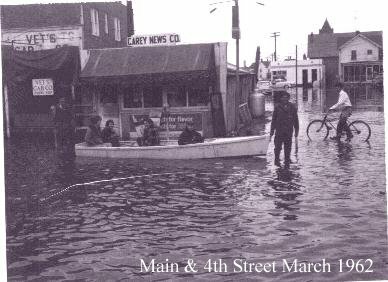 Great lose of the beach sands on all the barrier Islands and many large boats had been washed into the streets. The wooden boardwalk in Ocean City, Maryland had been washed away and a tug and barge were washed ashore near 20th Street. An inlet was cut by the storm in the 65th street area of the ocean resort. 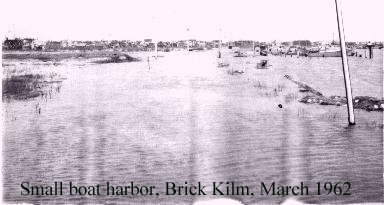 Some burial vaults on the Island of Chincoteague, Virginia were reported to have floated out of the graveyard. 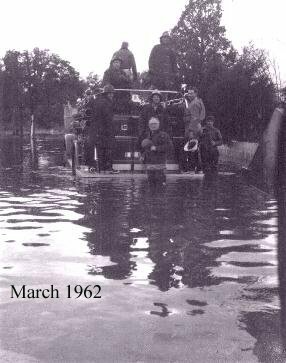 The storm was its strongest on Wednesday March 7th , which was Ash Wednesday, therefore the northeaster was given the name "The Ash Wednesday Storm of 1962". The Photographs shown above were taken from the photo Album of Robert H. Goldsborough, my Father.